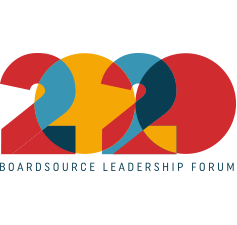 BoardSource envisions a world where every social sector organization has the leadership it needs to fulfill its mission and advance the public good. While many factors contribute to strong and effective board and staff leadership, we believe that a commitment to diversity, inclusion, and equity is essential to making this vision a reality. Nonprofit organizations play a unique role in bridging these divides and brokering solutions. As a sector, we have the power to bring together communities and speak out against and change longstanding systems and policies designed to benefit some groups while marginalizing, excluding, or harming others. For some organizations, creating a more inclusive and equitable society is at the core of their missions and the reason they do their work. For others, a commitment to diversity, inclusion, and equity reflects the context in which their organizations are working — an acknowledgement that to fulfill their missions, they must understand and embrace the full diversity of their community and the societal realities that affect all of us. Diverse: The individual leaders who compose nonprofit boards are a reflection of an organization’s values and beliefs about who should be empowered and entrusted with its most important decisions. We believe that all social sector organizations can better achieve their missions by drawing on the skills, talents, and perspectives of a broader and more diverse range of leaders, and that the diversity of viewpoints that comes from different life experiences and cultural backgrounds strengthens board deliberations and decision making. 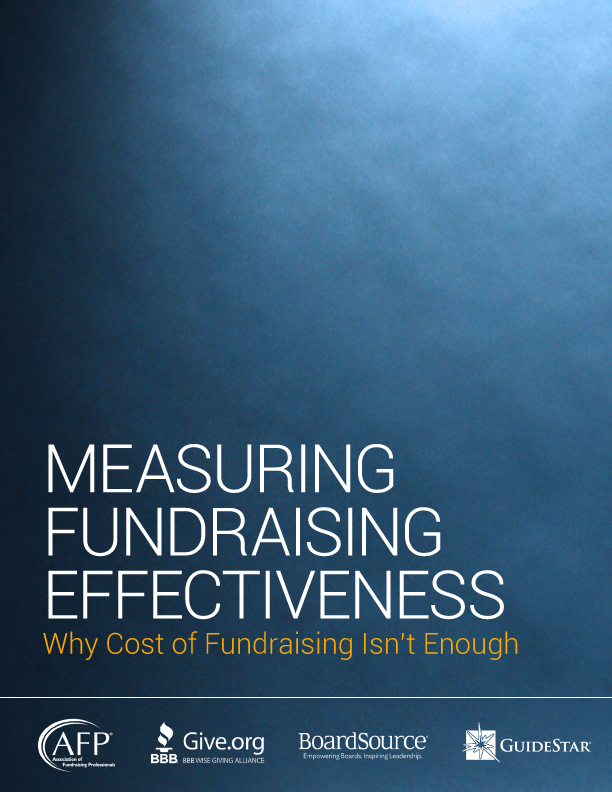 As leaders and the ultimate decision-making bodies for nonprofit organizations, boards of directors guide the way that each organization articulates and upholds its purpose, its values, and its responsibility to advance the public good. Through these focused efforts, BoardSource aspires to help unleash the full potential of the social sector to be a force for a more just society and world.